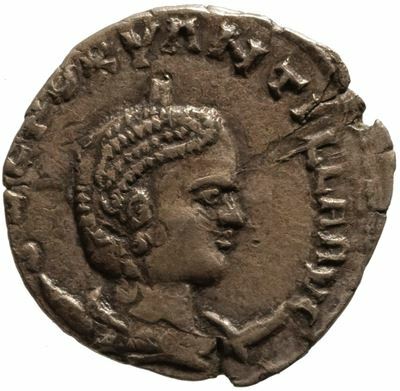 Sulpicia Dryantilla was the wife of Regalianus, Roman usurper against Gallienus. Regalianus gave her the title of Augusta to legitimize his claim. Virtually nothing is known of her except that she was the daughter of Claudia Ammiana Dryantilla and Sulpicius Pollio, an accomplished senator and officer under Caracalla. She most likely died in 260 along with her husband, when he was killed by a coalition of his own people and the Rhoxolani.